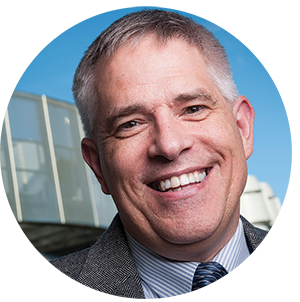 Associate dean Charles “Chuck” Zercher has been named interim dean of the College of Engineering and Physical Sciences. The associate dean for academic affairs since 2014, he began his new role July 1. Zercher served as chair of the chemistry department from 2010 to 2013. He was awarded the Outstanding Assistant Professor Award in 1996 and was promoted to professor in 2003. 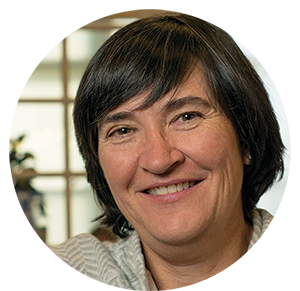 Graduate school associate dean Cari Moorhead has been appointed to a one-year term as interim dean, following the July 1 retirement of dean Harry Richards. Moorhead is the longtime associate dean of the graduate school and an affiliate assistant professor in the College of Liberal Arts department of education. From the treetops to the ocean deep, new grants will help UNH researchers in their quest to better understand our world. 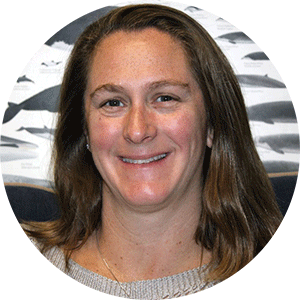 With a contract of $6.5 million from the federal Bureau of Ocean Energy Management, marine acoustician Jennifer Miksis-Olds will “eavesdrop” on the ocean environment. 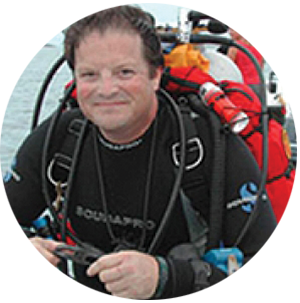 Miksis-Olds, who is the associate director of research for UNH’s School of Marine Science and Ocean Engineering, will lead the development of a network of deep-water observatory moorings along the U.S. Atlantic coast.